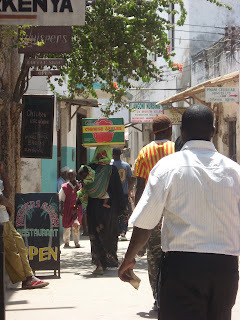 Travel Pennies: How is Lamu coping in the aftermath of the 2011 kidnappings? How is Lamu coping in the aftermath of the 2011 kidnappings? 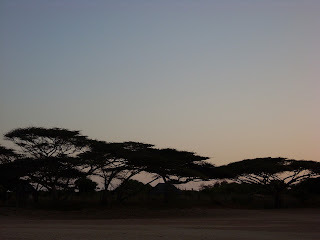 I spent most of January 2010 blissfully marooned on the island of Lamu, Kenya. I can't remember how I first heard about the place, but it was everything I was looking for. The ramshackle old town, where donkeys replace cars and the streets are a person wide, is countered with miles of deserted white sands. You can walk between the old town, Lamu, and the beach, Shella, in forty minutes, or you can jump on a Dhow and be there in ten. Other islands of differing sizes are dotted in the archipelago, the largest of which is Manda. You can just about swim there from Shella, but most people go by boat. I stayed on Manda for a few nights, in a rickety hut, for a real Robinson Crusoe experience. It was Manda where, in October 2011, Marie Dedieu was kidnapped by Somali pirates. The Frenchwoman died nearly three weeks later. 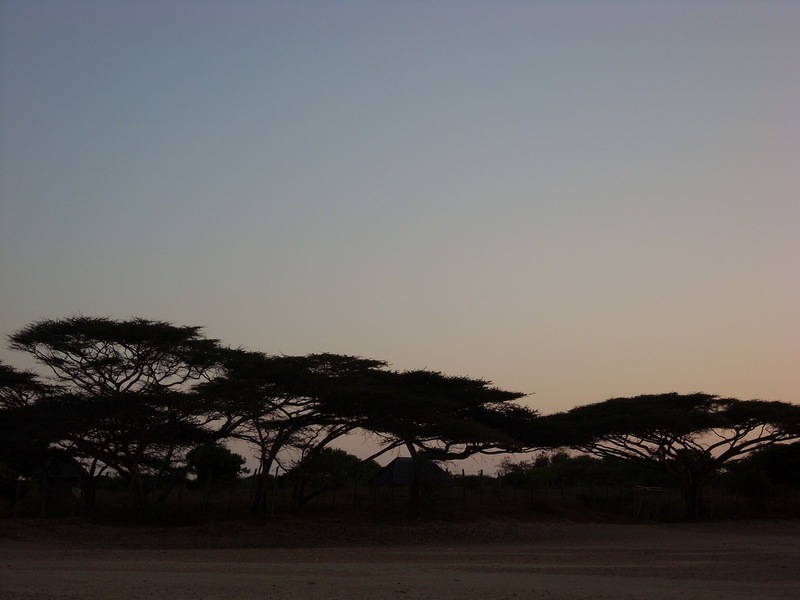 In September of the same year, a British woman was kidnapped from the Kiwayu Safari Village in the North of Lamu, closer to the Somalian border. Her husband, David Tebbutt, was killed at the scene. Following these horrific attacks, the UK, US and French governments changed their travel advice regarding the islands, advising their residents to avoid the area entirely. This advice shattered the tourism industry in Lamu, which had always been the lifeblood for its residents. Everyone, from the fisherman to the shopkeeper, relied on the footfall of tourists. Gillies Turle runs the beautiful Fatuma's Tower, a yoga retreat just off the beach in Shella. Most of my time in Shella was spent there, and it remains the nicest place I have ever stayed. I got in touch with Gillies to see how he was affected by the incidents of 2011. "For two months Shella was like a ghost town: just us residents and the usual donkeys walking around all shaking our heads. It's been a major disaster for the island. Some of the beach front camps further up the coast are still closed, many others have laid off staff, shops closed, children taken out of school, boat captains sitting like anchors on the water front. The kidnapping sucked the entire life blood and economy out of the island and why? One inside job by a bunch of opportunist and totally inexperienced kidnappers led by a renegade Somali boat captain who had recently been fired and they made a really botched job that caused a most tragic death to a lovely lady." Following the kidnappings, security both on land and in the waters was amped up. As well as an increase in hotel and guesthouse security, the channels were protected by American and Kenyan patrol boats. Small planes kept a lookout, and there were even submarines in the Somalian waters, watching closely. Though this may sound extreme, it means that Lamu has never been safer. Gillies assures me that he and the other residents have never felt more secure. Luckily, the visitors seem to be returning. The UK government lifted their travel advisory months ago, and guesthouses on the islands are reporting a lift in occupancy. Slowly but surely, the people are coming back. The problem is, as Gilles puts it, "the dog has a bad name". Many people who hadn't heard of Lamu now associate the islands with the kidnappings that took place there. That alone seems to be enough to keep people away. Which, I think, is a great shame. Of all the places I've travelled, Lamu remains one of the safest. I happily walked the streets alone at night (something you would never dream of doing in Nairobi, or indeed many cities). The locals were friendly, genuinely nice people who took pleasure in welcoming visitors. Travelling to Africa is never going the be the same as an all inclusive holiday in Malaga. To get a real sense of the place, of any place, means stepping out of your comfort zone, learning about another type of society, another way of life. You should never put yourself in danger, and I wouldn't suggest otherwise, but travel should be about adventure. Lamu will always be the island that stole my heart, and I would return in a flash. Gilles assures me that "it is still just as you experienced it" and I can't wait to go back and find out for myself. 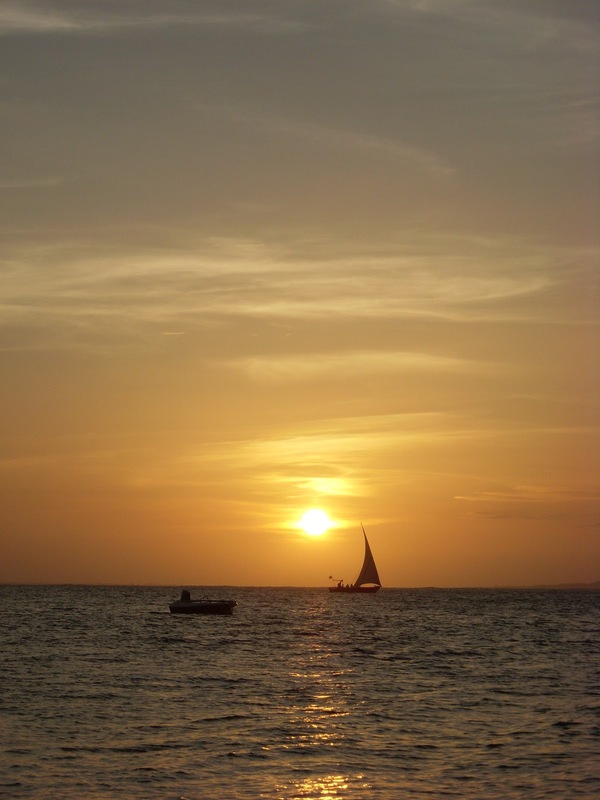 Have you ever been to Lamu? Would you go? If you have any questions about Lamu, do let me know in the comments! Baji is adorable. He's reason enough to visit, I think.